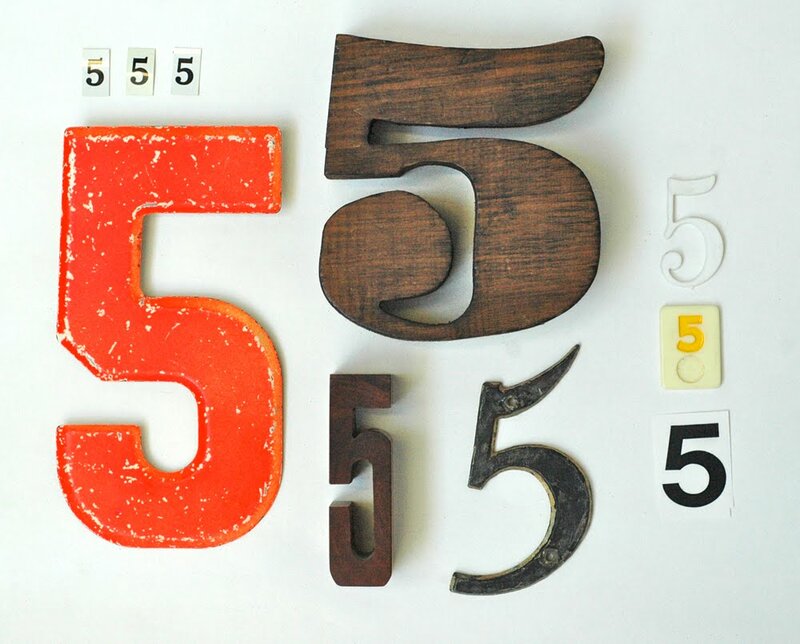 Metal, plastic and wood fives. Ooooh, Ms Congdon. 5 is my very most favorite number. Lurve. 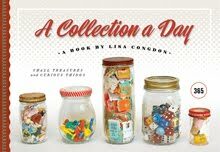 How much do you find that collecting can also be a curse? Do you ever stop, and ask why? Do you collect to collect the totality of whatever you are collecting or is your collecting selective within the totality of the chosen object? I'm not sure i expressed that as well as i feel it. Grrreat. Number five is all groovy. 5 is my favorite number too! this is great!! !